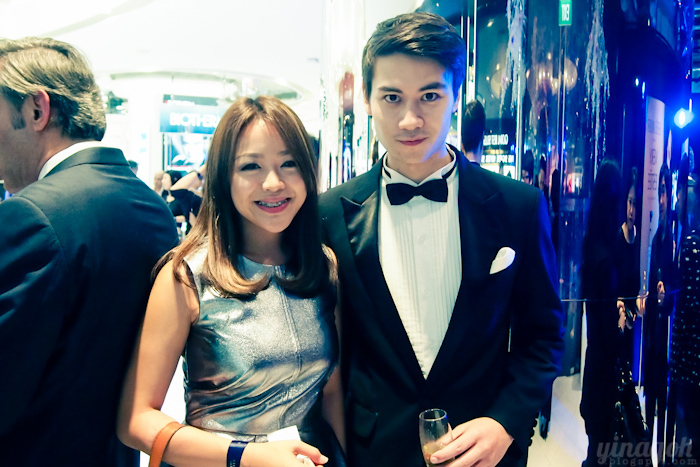 Estée Lauder’s new flagship boutique has just opened at the newly revamped Tangs Beauty Hall, and we were treated to a night of opulence and glamour at the grand opening of the boutique. Evonne and myself walking the blue carpet! The evening started with a surreal experience, I got to live the life of a celebrity for a few short seconds, with a glamorous waltz on my first “blue carpet” ever! As part of the event, a blue carpet was set up with a dozen photographers, and we got a taste of how scary paparazzi felt like as we courageously braved the short but intimidating walk through a flood of flashing light bulbs. 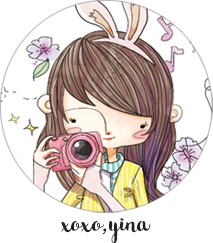 It was really an unnerving experience! The new Estée Lauder Flagship Boutique is now bigger and better than ever, and now features different spaces, such as a Global Best Sellers Wall, a 360 Degree Bar and a Skincare Discovery Bar. The space looks absolutely lush and very pleasing to the eye, housing everything from skincare, to makeup and also fragrances. The newly launched Very Estée fragrance will also be exclusively available at Estée Lauder Flagship Boutique too. 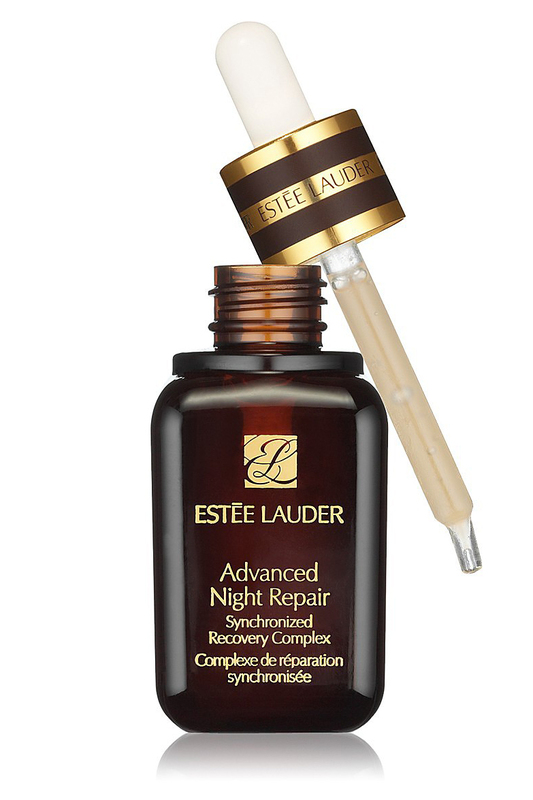 Side tangent, I thought I’d introduce my absolute favourite product from Estee Lauder: The highly raved Advanced Night Repair that I use every night! Good-looking male models at events are always appreciated. Bwahahaha. Even managed to get a shot with the handsome Bobby Tonelli! My spacesuit dress from H&M that I think was attracting a lot of stares when I walked my way from Orchard MRT to Tangs Plaza. Hahaha. Estée Lauder Flagship Boutique is located on the 1st level of TANGS Beauty Hall, near the entrance closest to Lucky Plaza. Thank you for extending the invitation to us, Estée Lauder and Brand Story!